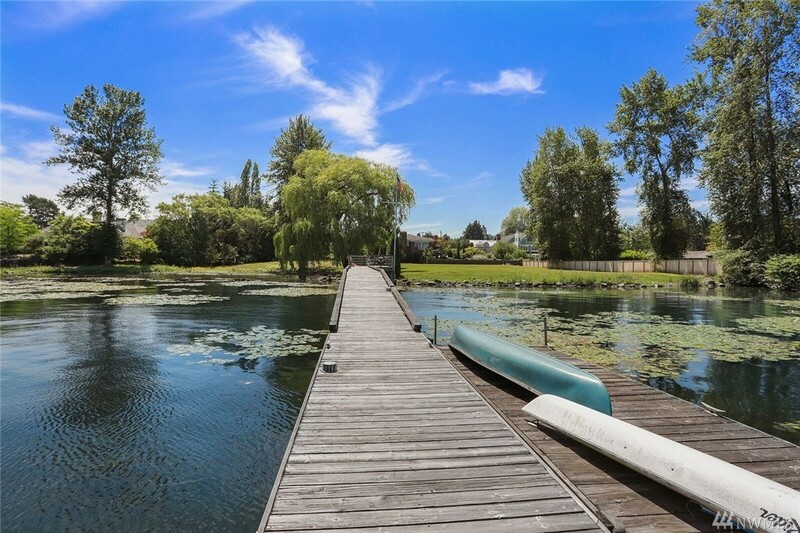 Dpd Wetlands Delineation Is Incorrect. 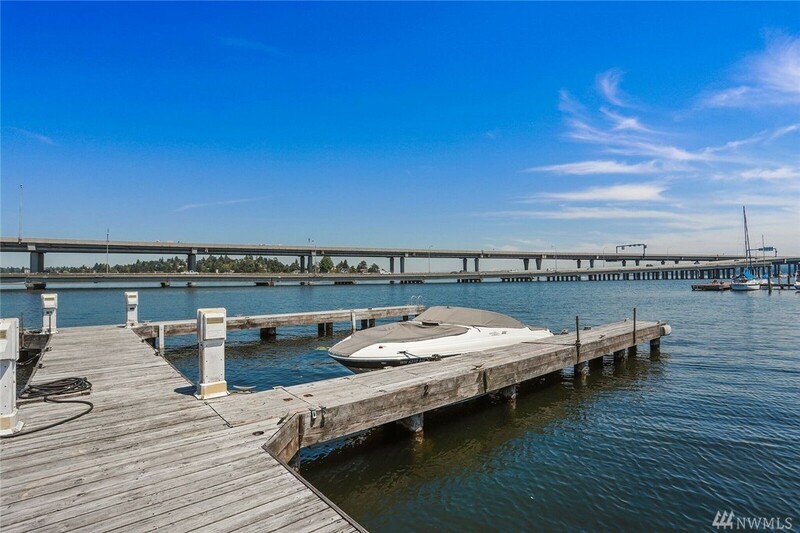 We Have Superceding Docs Which Allow Building 25' From The Waterline. 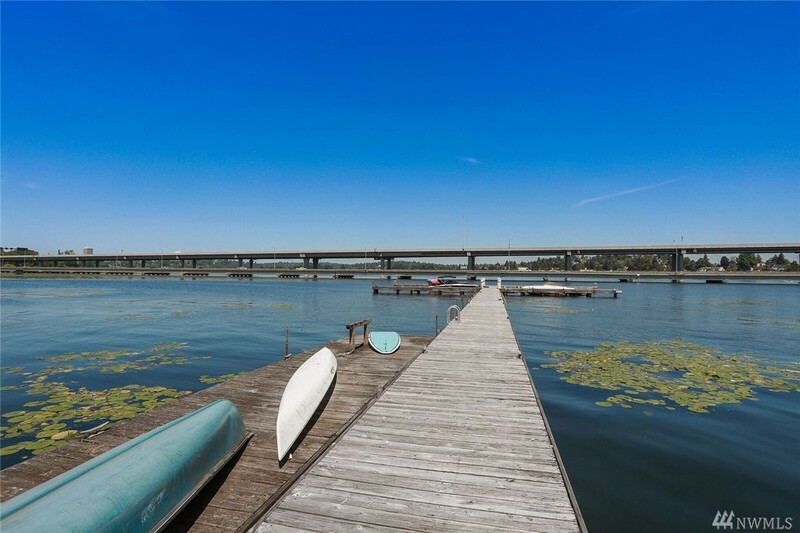 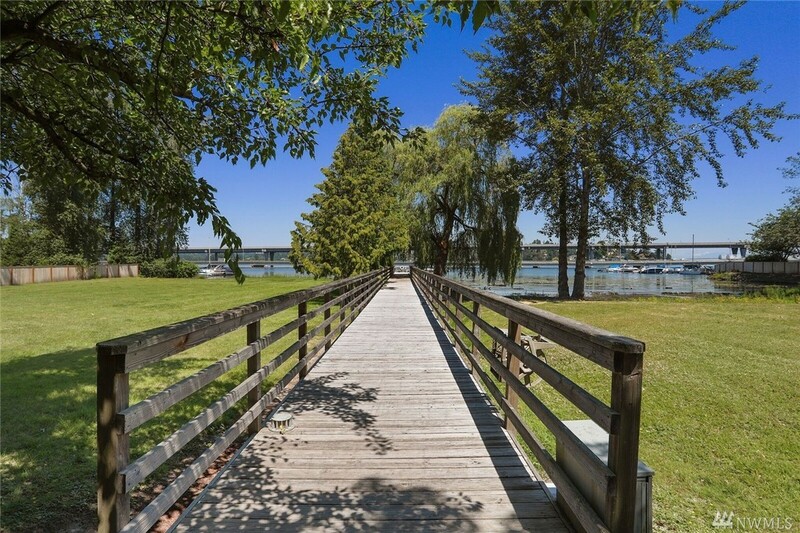 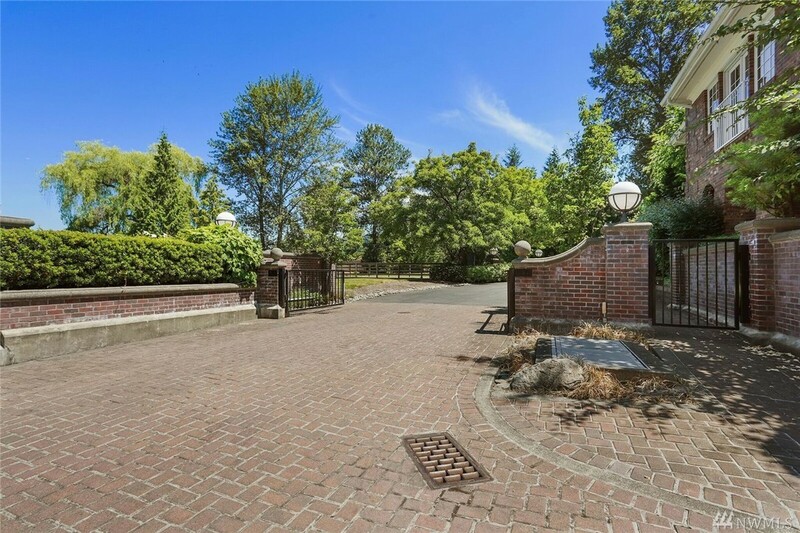 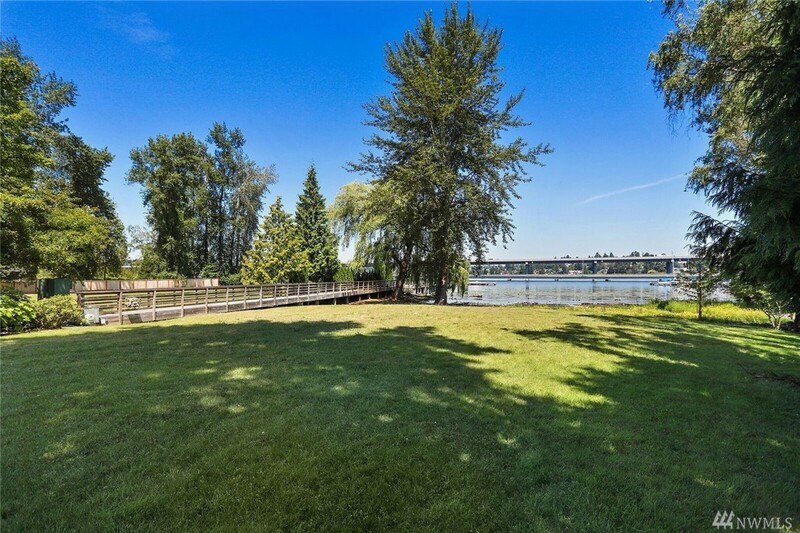 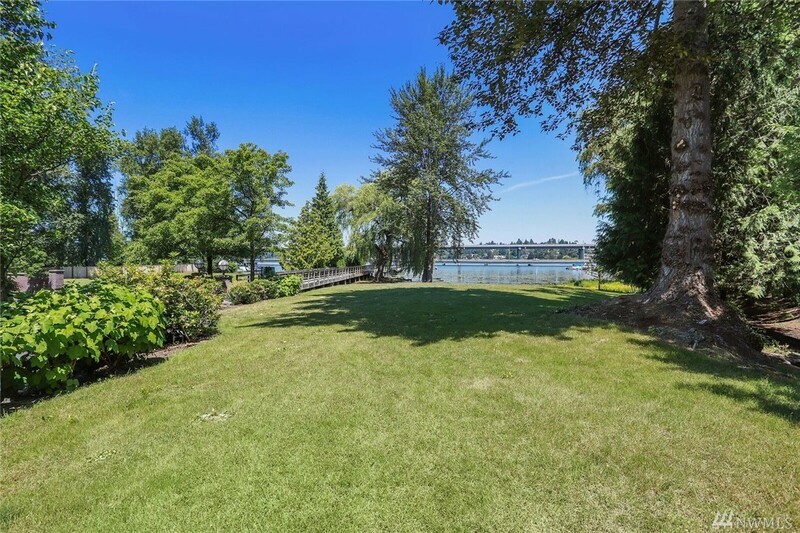 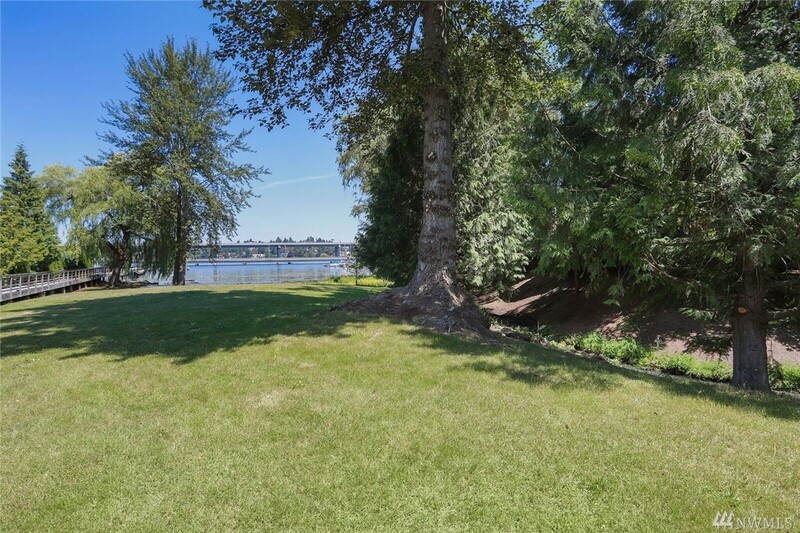 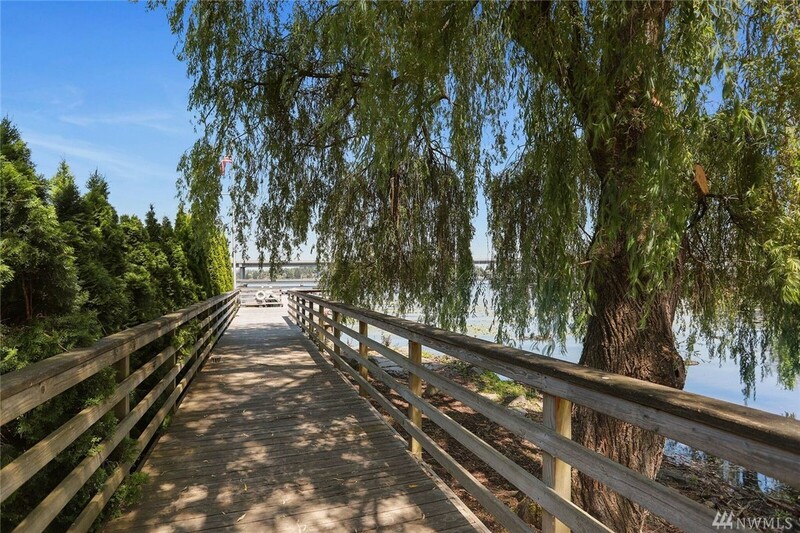 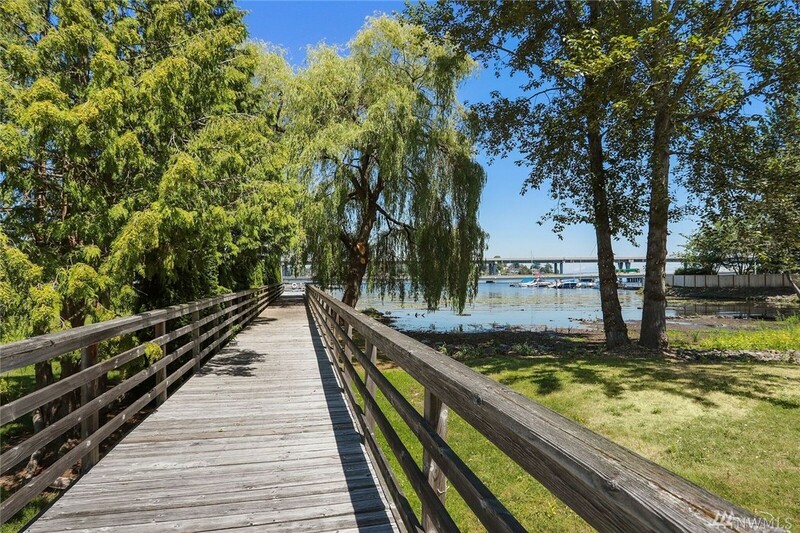 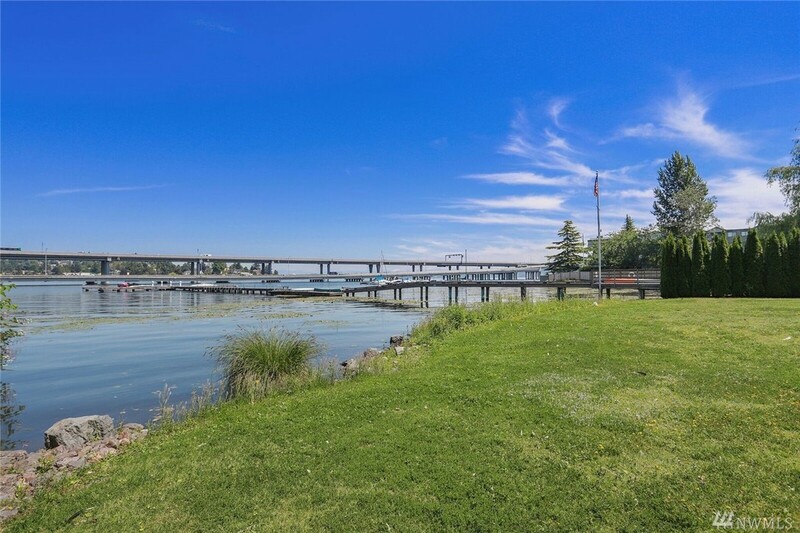 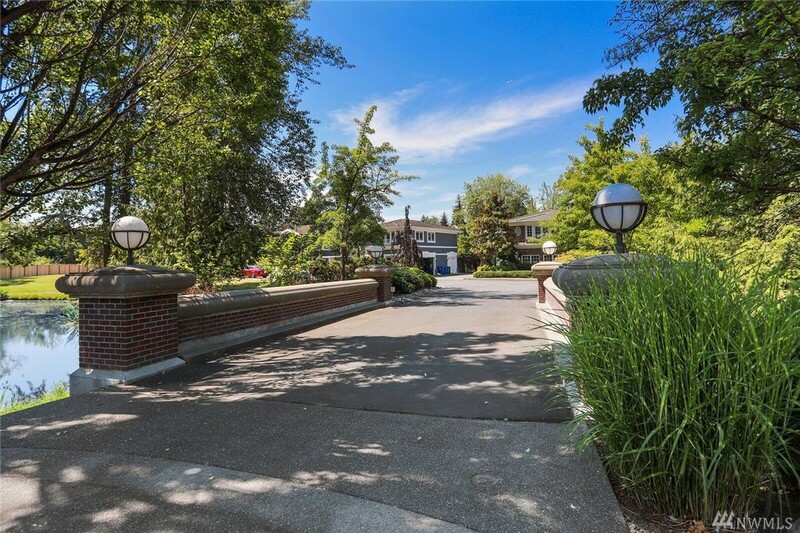 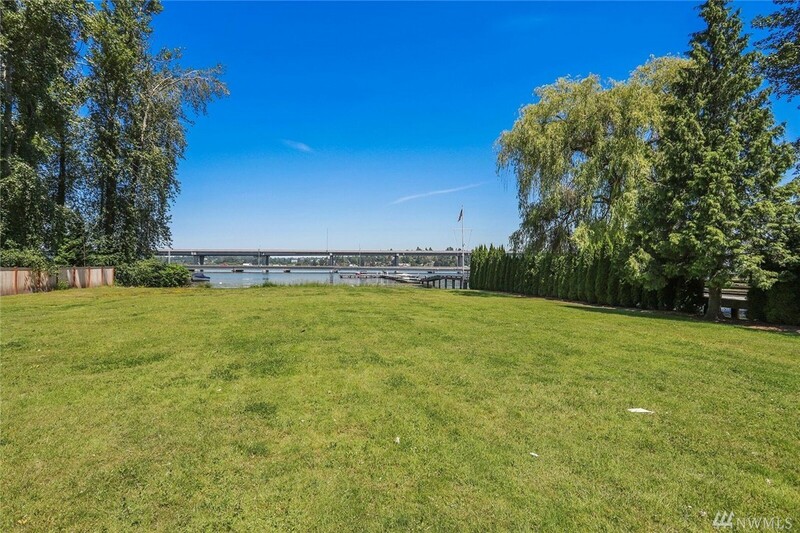 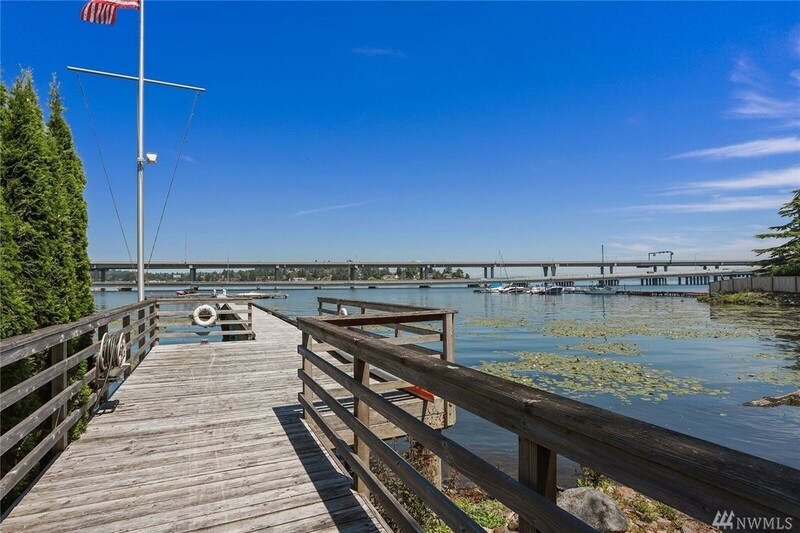 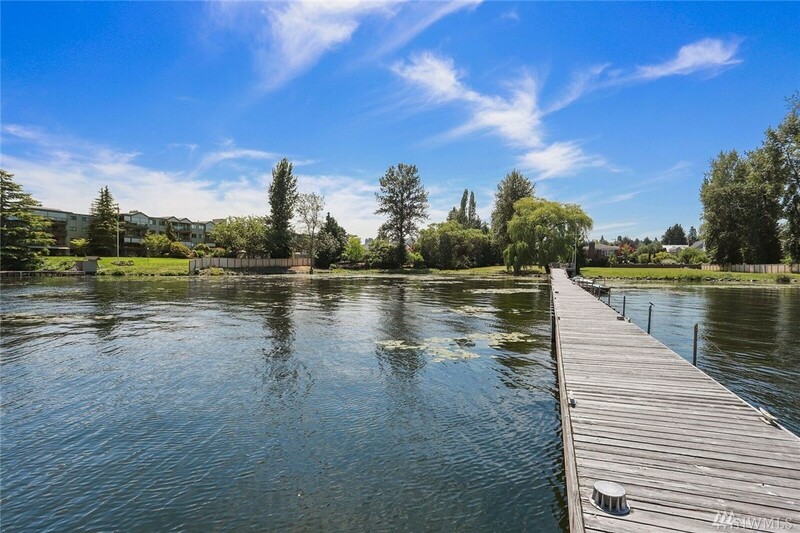 A Truly Rare Opportunity To Own And Build On 3 Lake Washington Waterfront Home Sites In The Exclusive Enclave Of Madison Park. 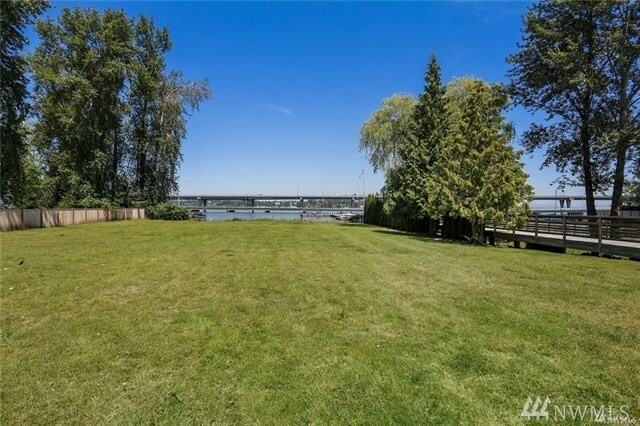 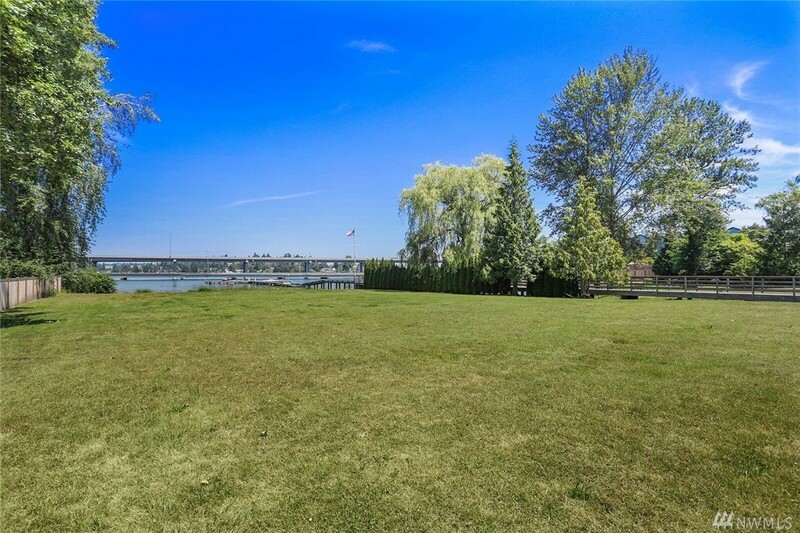 Large Waterfront Lots With Shared Moorage. Parcels 4114600355-03, 4114600335-08, 4114600370-04.